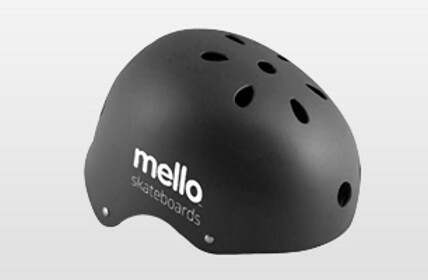 A high quality skate helmet with a matt black finish and a white mello logo. This helmet is constructed using a light weight ABS shell & black EPS lining sponge fabric to offer the optimum in safety and comfort. 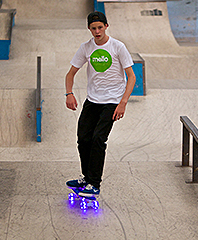 Mello is based in Cornwall, an area of the UK renowned for its profound skate and surf roots. 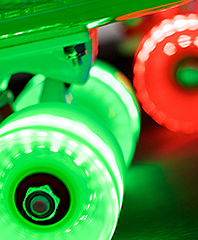 The brand taps into the relaxed Cornish vibe to create a truly uplifting skate experience.